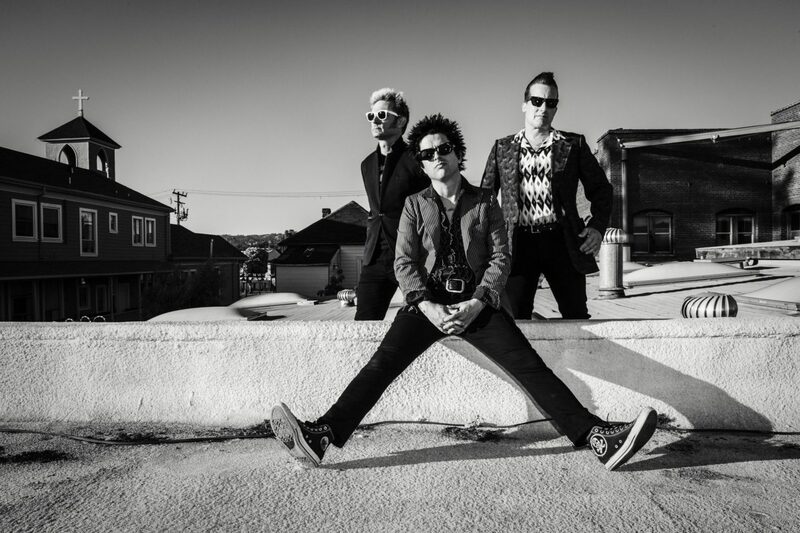 Green Day Donate $100,000 Towards Americares' Hurricane Harvey Relief - GENRE IS DEAD! In addition to the announced live performance via Facebook Live broadcast, Green Day will donate $100,000 to the health-focused relief and development organization Americares. The band encourages fans to support its response, as well. Green Day will stream a set from backstage at MIDFLORIDA Credit Union Amphitheatre in Tampa, Fla.,TODAY, Tuesday, Sept. 5, at 4 p.m. EST, where they are performing tonight.